Random	Happy thanksgiving from VGN. vgnpoker.com – Founded in Late 2016. 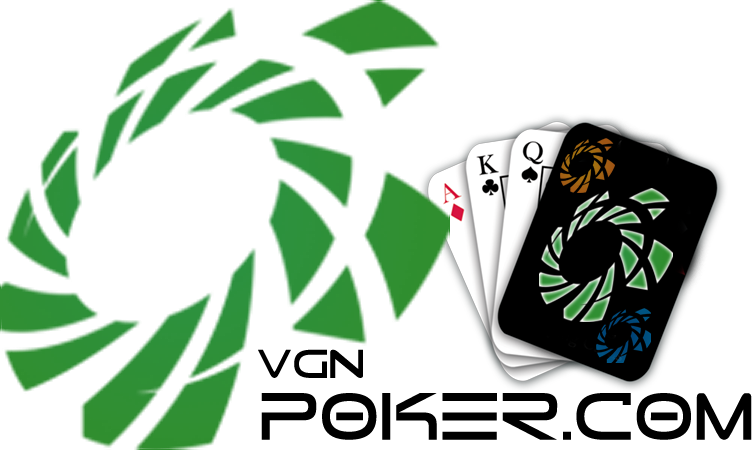 VGN Poker is the newest addition to the Virtual Gamers Network (VGN) Family. Since its conception vgnpoker has been working tirelessly to provide its community with the best quality news, information, solutions, gifted poker tournaments & more. Since the first vgn poker opener tournament that was held and right up to all of the vgn poker tournaments / sub club freerolls it has been an experience for everyone so it seems. In this review we will outline some of the key features, services and sites that vgnpoker.com supports and offers to its poker community. Please feel free to leave comments and feedback on this review in the space below this post. If there are any questions and/or you would like to know more information about anything you see on vgn or sister sites please do not hesitate to use live support. If you want to see more VGN Reviews Click Here. With that being said lets get started with the review of vgnpoker.com. 1.) Poker Tournament Results – vgnpoker hosts various sponsored and gifted tournaments every month. Currently the custom result server on vgn poker allows either staff and/or subscribers to post tournament results VIA “Tournament ID” for any WPN Tournament that is played. This feature is cool for players who want to get their name out there and/or share statistics with their friends on vgnpoker.com. 2.) Sub Club – The VGN Sub Club offers various benefits. By joining the VGN Sub Club you boost your community status to VIP and get a whole bunch of perks that are exclusive to subscribers only. You can check out more information about the vgn sub club on their website! 3.) Automated Poker Leaderoards – The VGN Leaderboard system allows administrators to create custom leaderboards where they can manually upload stats and results for private custom leagues. Not only that the automatic leaderboard can also retrieve stats from WPN and automatically inject them into preset leaderboards. It’s been a while since a new poker leaderboard system has been setup. VGN Poker’s Ranking system definitely has some serious potential. 4.) Poker Forums – Although not as big as other online poker forums there is a separate poker forum section on vgnpoker. With a little bit of love and some active posters these forums absolutely have some potential to turn into something that is great for all. 5.) Poker Chat – VGN has a poker chat that is open 24/7 for all players in the community to hangout and chat with each other. If the forums and/or other broadcasting platforms aren’t good enough you’ve got a live chat lobby to hangout in and talk to your people. 6.) Sponsored Tournaments – VGN Poker works with many different poker networks, personalities, streamers and players to help provide an awesome environment for their players. Throughout the month some of their sponsors may gift players with promotional tournaments. These events are on no set schedule. Make sure to check out the Poker Schedule on their page for more information. 8.) New Player Signup Bonuses – vgnpoker has some great casino bonus codes and poker bonus codes that all new players can benefit from when attempting to build that bankroll for the first time. Take a look at all of the different codes they’ve got available and get ready to start making some money. 9.) Twitch / Radio – At various points throughout the month vgn poker and its team hosts up various types of broadcasts for its community. These broadcasts provide coverage some good entertainment for everyone who is participating and involved with the community. If you are into this type of thing and want to hangout then this might be the spot for you. That is pretty much the full review for VGN’s own VGN Poker. If you haven’t signed up or seen this site please make sure you check it out at www.vgnpoker.com . This is an official network site so please keep in mind you will be able to login with your VGNetwork credentials. Thanks for reading this review and see you on the felt!